I’m addicted to wearing stripes, I have been for a number of years. In my opinion, you cannot beat a Breton-style top and I’m pretty sure I own about 15. 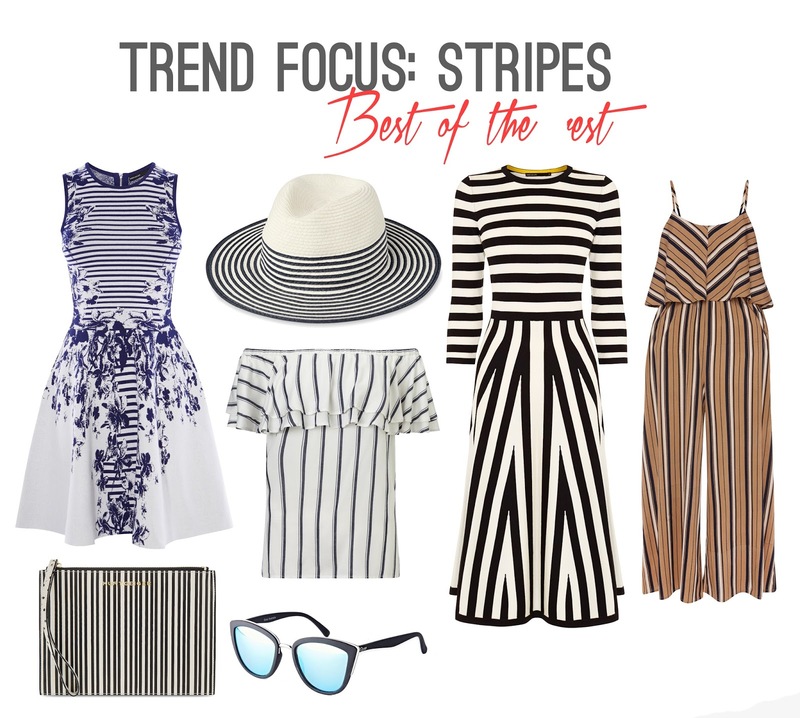 Stripes are such a massive trend at the moment and were seen on the catwalk for SS15 and SS16 of so many designers such as Altuzzara, Prada, Preen and Missoni.When I noticed more and more striped trickling onto the high street, I was in heaven so I thought I would pick some of my favourite pieces from different brands. 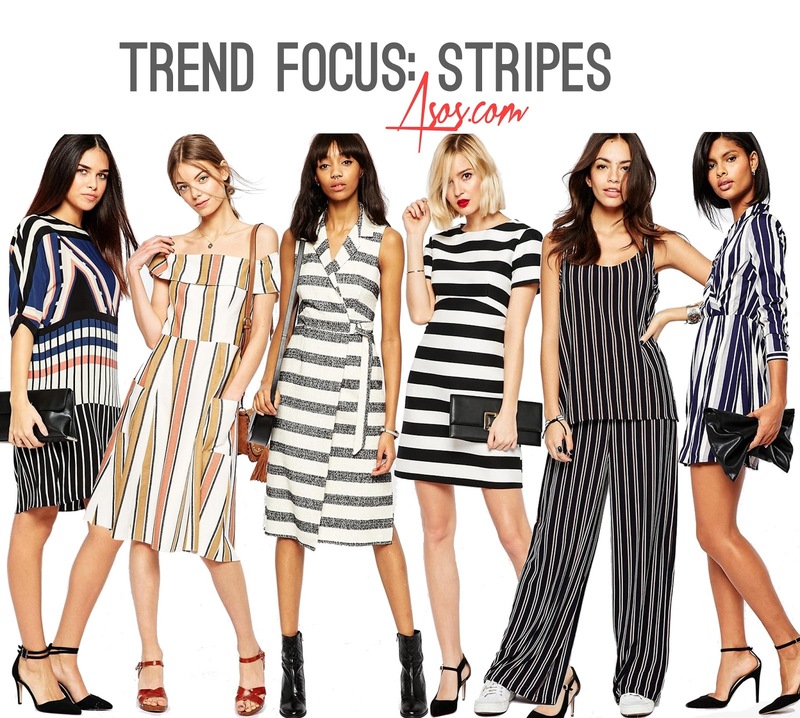 Hopefully, some of these items have caught your eye for your Spring wardrobe and haven’t bored you with an overload of stripes. 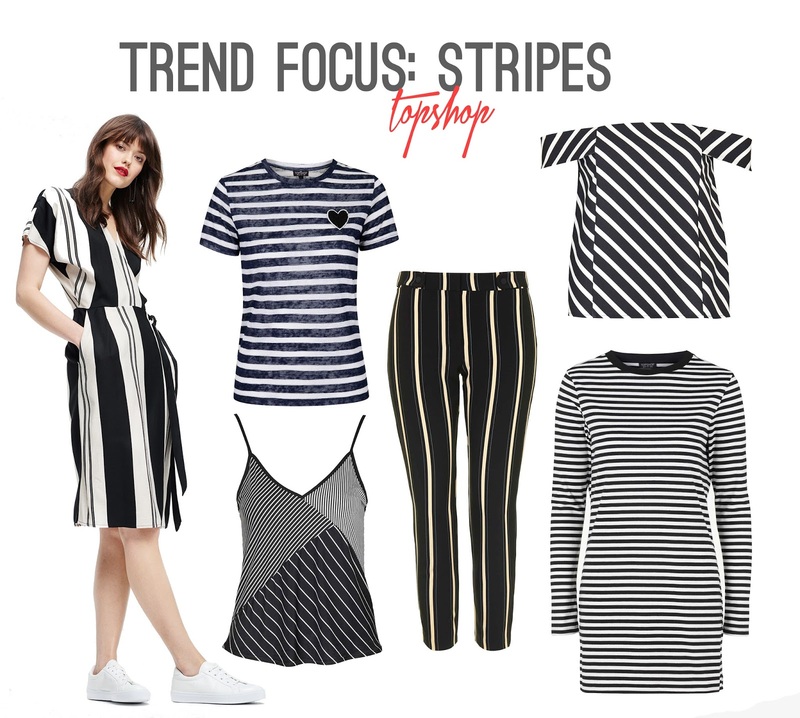 I love how easy stripes are to wear and as I mentioned in yesterday’s post, I’ve just booked to go to the South of France in May, so I can’t wait to pick up some of these pieces and wear them on the streets of Monte Carlo whilst trying to rock the whole French Chic look. What trends are you looking forward to in SS16? Let me know if there are any trends you’d love me to do another trend focus on. Win a £30 House of Fraser Giftcard here! Stripey jumpers are always winners in my eyes, I also love a good stripe maxi dress!! 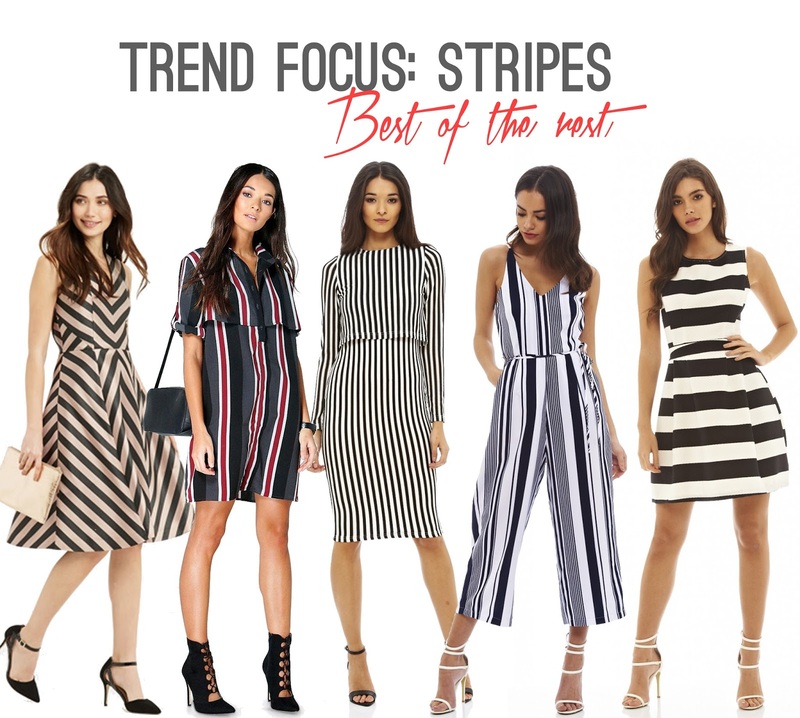 I ain't much of a stripes girl but your selection is great here. I am inspired to try some soon. 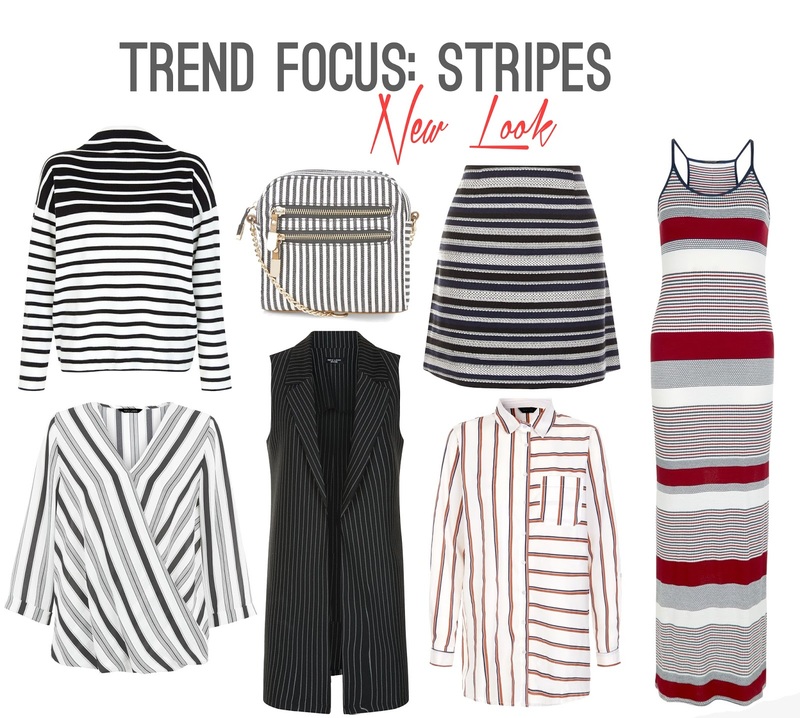 love this post, i am so obsessed with stripes as well! wearing trousers similar to the ones in the first image right now, have been living in them recently! I'm so obsessed with stripes! Especially striped skirts and shirts.